Turkish Airlines has dropped the price of some of their flights from Toronto to Hurghada and Sharm el-Sheikh, Egypt down to $640 CAD roundtrip including taxes. Hurghada is a resort town, near the Red Sea. It's known for it's great beaches and diving. 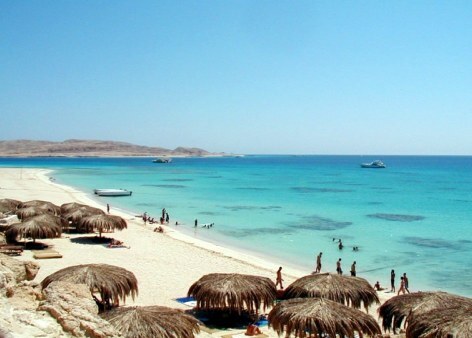 Sharm el-Sheikh is a very popular tourist destination in Egypt. It's also famous for it's world-class diving. Two of the best diving reefs in the world are located here. For the first date (your departing flight), you must use Jan 19, 26 or Feb 2, 9, 16, or 23. For the third date (your flight home), you must use Feb 2, 9, 16, 23 or Mar 2, 9. For the date in the middle, you can try playing around with it, to spend more or less time in Istanbul. toronto, yyz, flight deals, africa, northern africa, egypt, hurghada and hrg.